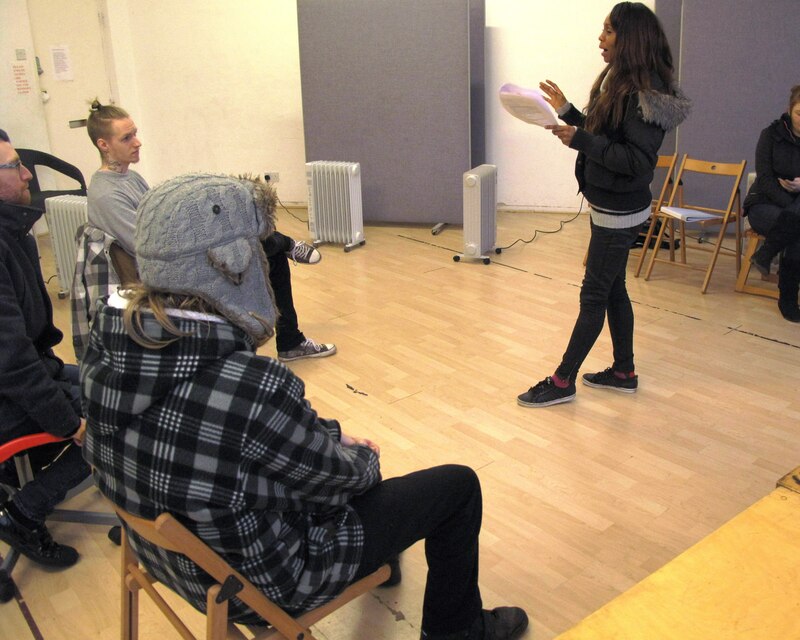 A day studying themes of belonging including performance art, workshops and debates aimed at teenagers is taking place in Birmingham during half term break. On the Road to Belonging is a multi-art form event at Mac Birmingham, in Cannon Hill Park, Edgbaston. The event takes place on Wednesday June 1 with drop in sessions available from midday until 8pm (see timetable below). It has been created by Work in Progress (WiP) and funded by Arts Council England. As part of the day, WiP will present a brand new piece of theatre, Belonging, which will be performed for participants and other visitors. There will also be guest speakers, workshops, debates and stalls all exploring themes of Belonging. 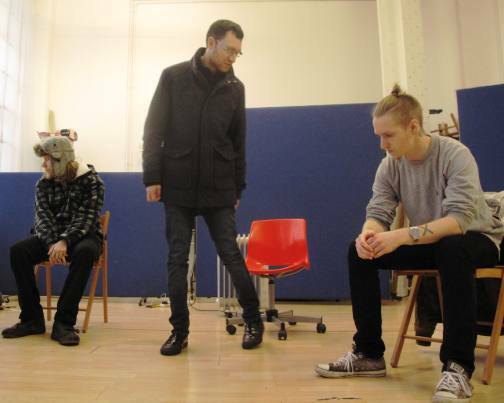 The show Belonging is aimed at audiences aged around 14-years-old. It introduces two groups of characters desperately trying to find a place to belong as their lives hang in the balance. Belonging is based around the stories of five people brought together by circumstance, sleeping in a cardboard city of secrets, fears and anxieties which fuel the unquenchable fire they encamp around at night. As reality hits they discover that the fire is not the only thing awake at night. In the meantime a band of space travellers desperately search for a place to land. They are passed from pillar to post between inflexible regimes, changing opening times, unwilling citizens and a government in chaos. Ruth Richardson, Director WiP said: "As we increasingly live not just in England but as citizens of the world the Work in Progress team has been debating what 'belonging' means to individuals, communities and society as a whole. So far we have been amazed and overwhelmed by the stories uncovered that have helped to create our new play and will inform our On the Road to Belonging event at mac Birmingham." As well as presenting Belonging, the fun day will include workshops, seminars, debates and stalls all exploring themes of Belonging. It will investigate five topics including homelessness, immigration/migration, mental health and wellbeing, equality and belonging as a whole and the importance of these for young people and children. The whole event is open to audiences of all ages. Peter Knott, Area Director, Arts Council England, said: "Every young person should have opportunities to take part in and enjoy arts and culture, which is why we're delighted to be investing in On the Road to Belonging. "It will be a great opportunity for young people in Birmingham to see a new piece of theatre exploring issues relevant to the world today." The event is free to attend but places should be booked at the website details below. 18.30-19.00: Performances from some of Birmingham's best. Belonging will be shared in the Foyle Studio at the mac on 1st June at 12.20pm and 7pm. For tickets contact mac Box Office: 0121 446 3232 or head to the mac website.